designed to help you recover maximum driving costs! 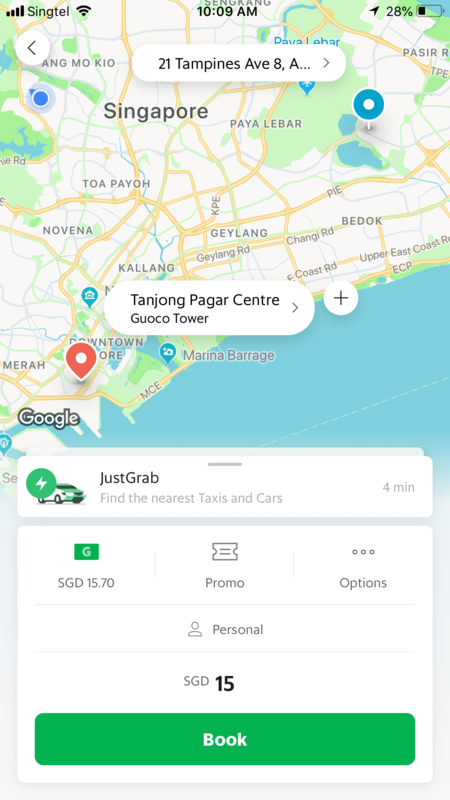 Get $20 BONUS when you sign up as a GrabHitch Driver. 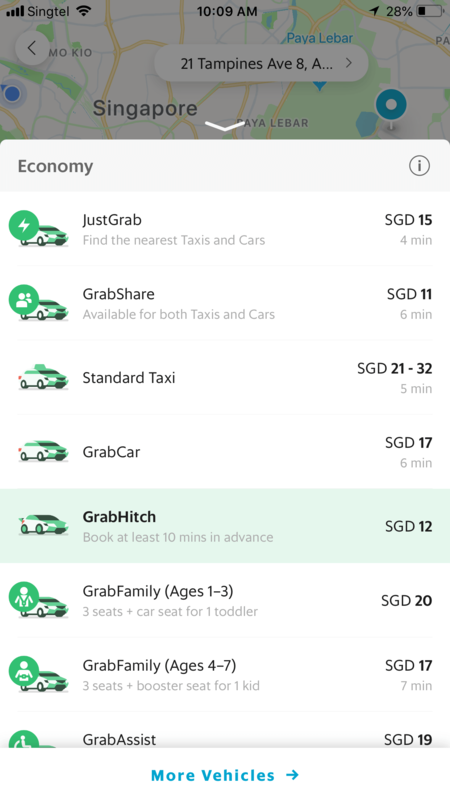 Get all these benefits and more for FREE when you sign up with GrabHitch today! You do not need to book an actual trip. This will lead you to the GrabHitch sign up button. 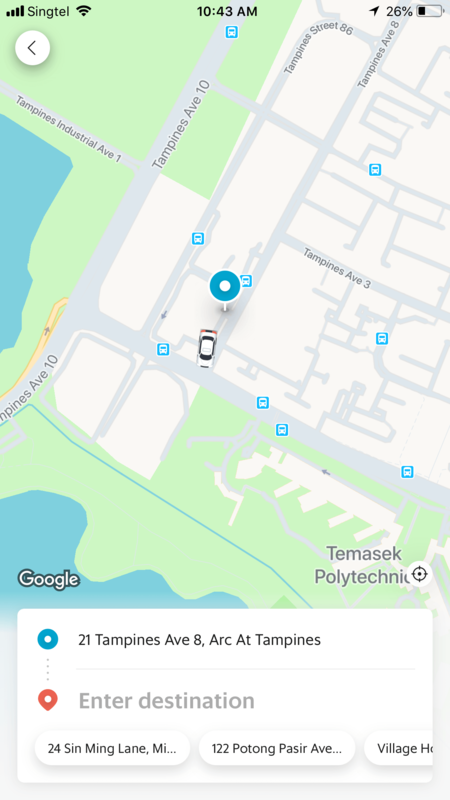 This will open up all of Grab's transport types. Make sure that the text on the photos you submit are clear and can be read. Don't have a picture on hand? Press "next" to complete the sign-up process first and you can upload the image later. Input the referral code "HITCHCLUB"
You will get a $20* sign up bonus! 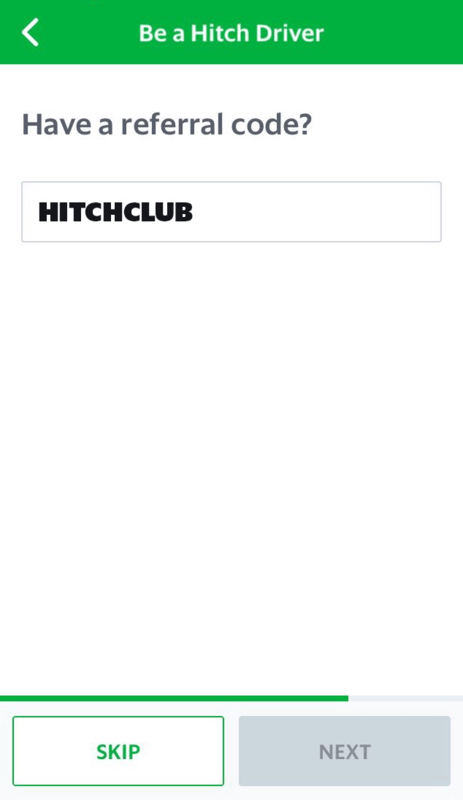 If you’re already a Hitch Driver, you’ll be automatically enrolled into Hitch Club – no opt-in is required. Simply do one ride to unlock the Rookie tier and start enjoying the benefits! Promotion is valid till 31st January 2019. All purchases must be made through grb.to/etiqahitch. Eligible for new policyholders to Etiqa, and the cash back is valid with any on-going or existing motor insurance promotions, discounts, offers, vouchers, rebates or privileges offered by Etiqa. The cash back will be credited by Etiqa to eligible drivers in Rookie, Go-Getter, Pro and Champ tier upon verification. This incentive is only eligible for new drivers who sign up and successfully complete 1 Hitch ride as a driver between 1st September 2018 @ 00:00 hours – 28 February 2019 @ 23:59 hours. 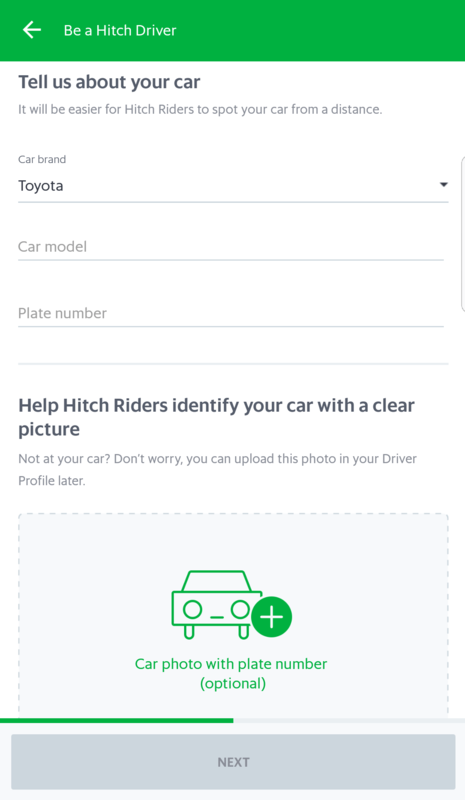 New drivers must sign up with the referral code HITCHCLUB in order to qualify for the $20 credit. For drivers who sign-up from 1st September – 30th September 2018 and successfully complete a ride in this period, the processing of the $20 credit will be conducted post 30th September. For drivers who sign-up from 1st October- 31st October 2018 and successfully complete a ride in this period, the processing of the $20 credit will be conducted post 31st October. 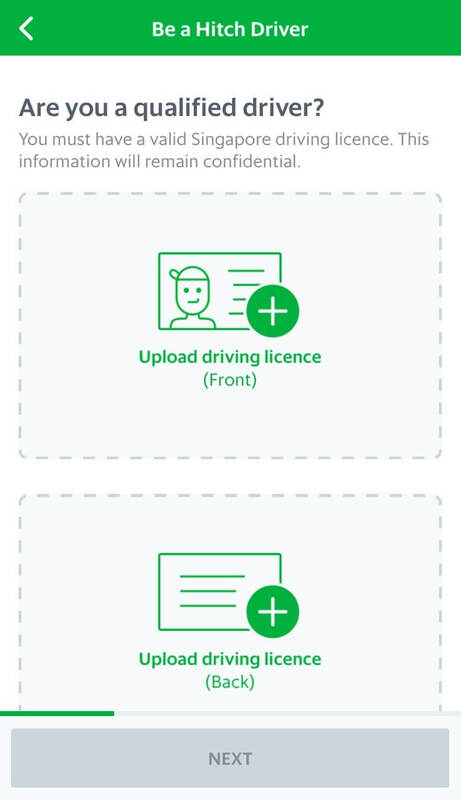 For drivers who sign-up from 1st November – 30th November 2018 and successfully complete a ride in this period, the processing of the $20 credit will be conducted post 31st November. For drivers who sign-up from 1st December – 31st December 2018 and successfully complete a ride in this period, the processing of the $20 credit will be conducted post 31st December. For drivers who sign-up from 1st January – 31st January 2019 and successfully complete a ride in this period, the processing of the $20 credit will be conducted post 31st January. For drivers who sign-up from 1st February – 28th February 2019 and successfully complete a ride in this period, the processing of the $20 credit will be conducted post 28th February. Have questions? 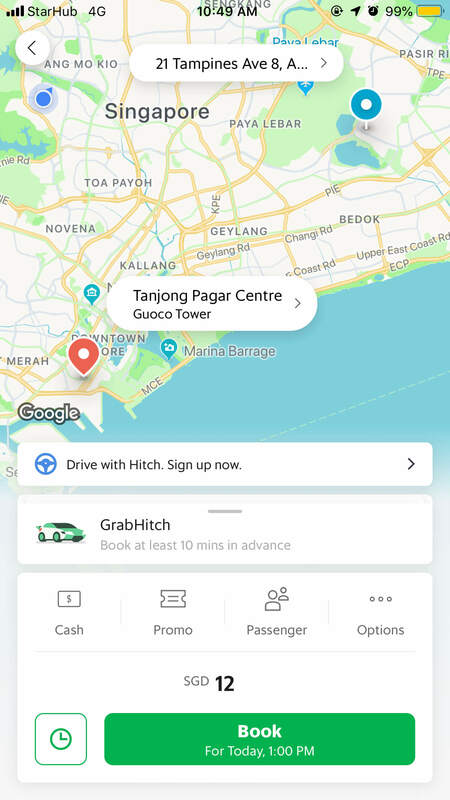 Email us at support.sg@grab.com with subject “HITCHCLUB SIGN-UP OFFER” and we will get back to you in 2-3 business days.